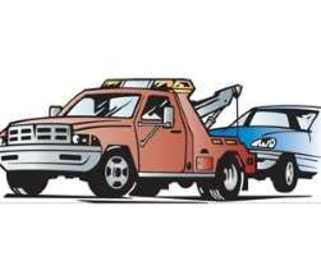 The tow truck was invented in 1916 by Ernest Holmes, Sr., of Chattanooga, Tennessee, a garage worker inspired after needing blocks, ropes, and six men to pull a car out of a creek. Upon improving his design he began manufacturing them commercially. The International Towing and Recovery Hall of Fame and Museum in his home town displays restored antique wreckers, tools, equipment, and pictorial histories of the industry Holmes created.